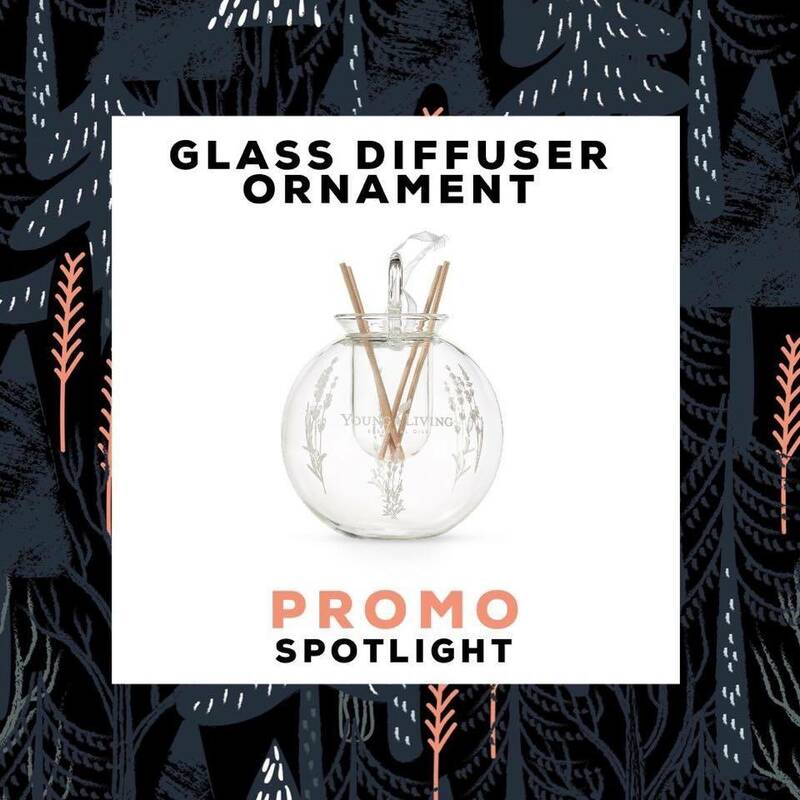 This gorgeous diffuser ornament is only available through November’s Promotion and FREE with qualifying orders! It contains an essential oil basin and diffuser sticks to help you spread your favorite scent throughout your home! I posted a picture the other day comparing the size of this ornament to last years. It’s huge!! This one also has a flat bottom so you can decorate with it anywhere. It’s not just for hanging in your tree. 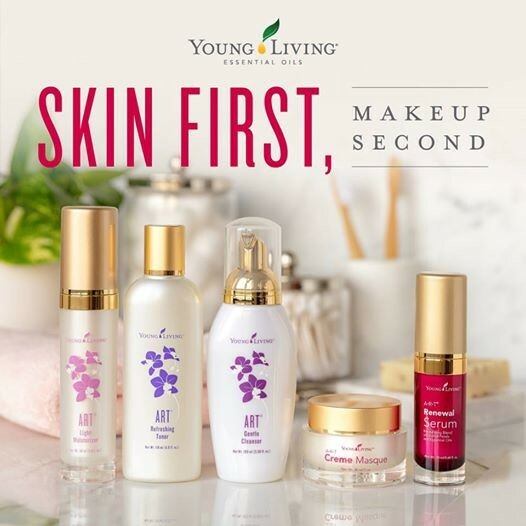 It’s a beautiful way to share you oils and sure to be a conversation starter! It can be the finishing touch to your decorations or a wonderful gift for someone you love. This ornament and a bottle of Christmas Spirit (5ml because you’re keeping the free 15ml for yourself 😉🤣) would make a spectacular gift!! Available FREE by promo this month only! It usually only comes in 5ml bottles. Christmas Spirit holds a special place in my heart and my oil shelf. I love all things Christmas and this bottle is literally bottled up Christmas Cheer! I got a bottle of this oil for the orange, cinnamon bark, and spruce that can uplift the mood of any grench, year round! 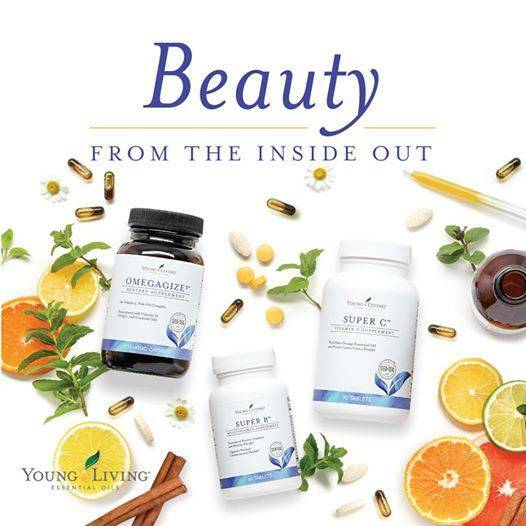 Christmas Spirit brings feelings of happiness and warmth while cleansing the body, supporting the respiratory system, digestive system, and immune system! 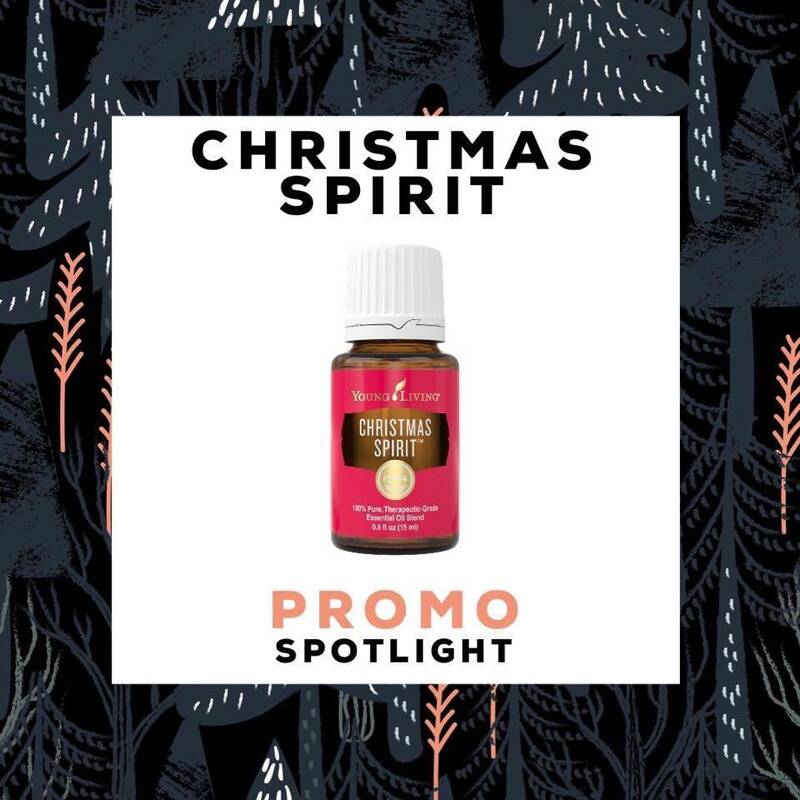 -Diffuse to promote feelings of happiness and Christmas Warmth. 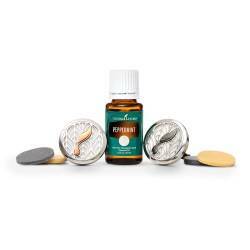 -Apply to spine and or feet for immune support. -Apply on stomach and/or feet for digestive support. -Apply to chest and/or feet for respiratory support. -Use this in the YL Christmas Ornament. -Apply a few drops to the new YL car diffuser to bring the season with you! During November, we have a special gift available only through this promotion— and you can only get it FREE! 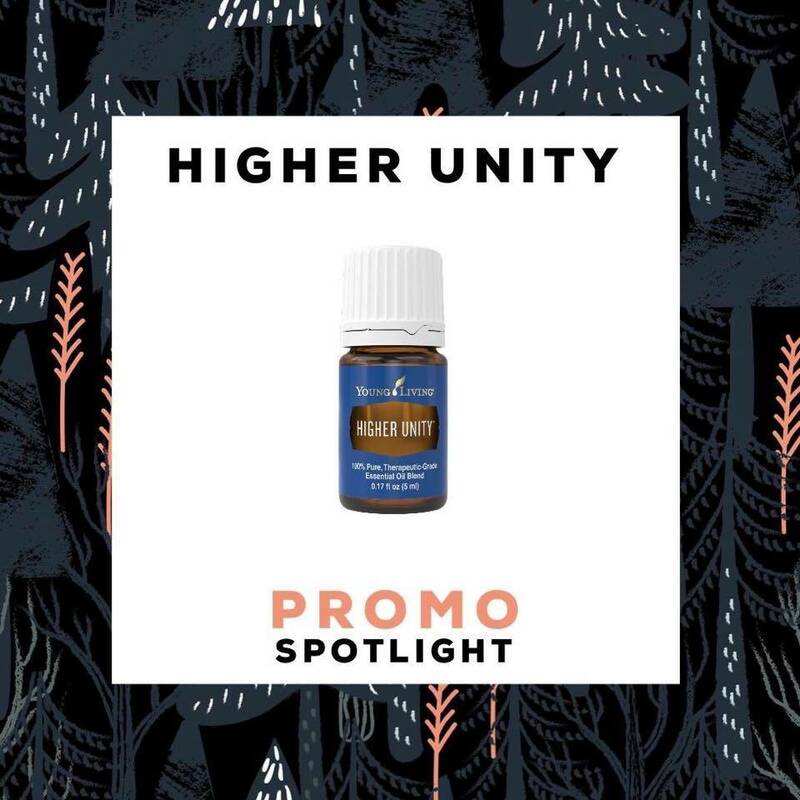 It is a new blend called Higher Unity. When diffused, the aroma of Higher Unity creates an environment of clarity and thoughtfulness—ideal during this time of love and gratitude. 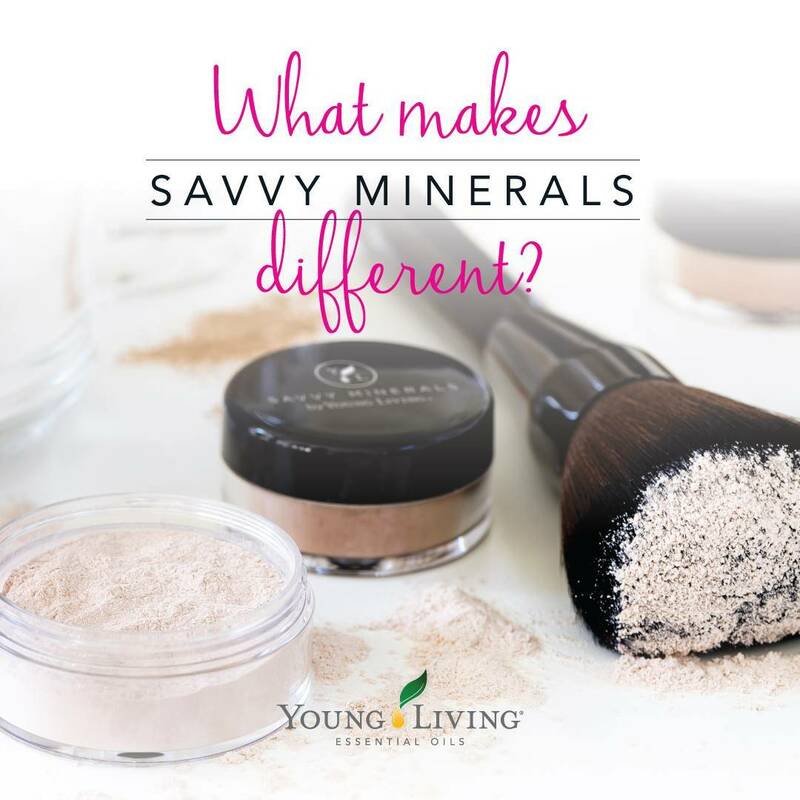 Wondering what it smells like? Probably a lot like heaven...It’s ingredients are Sacred Sandalwood, Sacred Frankincense, Lime, Northern Lights Black Spruce, Spearmint, Lemon, Jasmine and Rose. This is a delicate balance of sweet florals, uplifting citrus, and soothing woodsy aromas. It might be your new favorite oil for spiritual meditation, or to add a little peace to your daily life. This soothing, nurturing blend was created to inspire unity and to bring our members together in purpose and thought. Higher Unity promotes an environment of spiritual harmony and awareness. All oils are sourced and farmed following sustainable methods that align with our strict Seed to Seal® commitment to quality. -Diffuse to calm, balance and create an atmosphere of confidence and openness. -Use topically or diffuse as an addition to our Feelings collection to create awareness of unity with yourself and others. 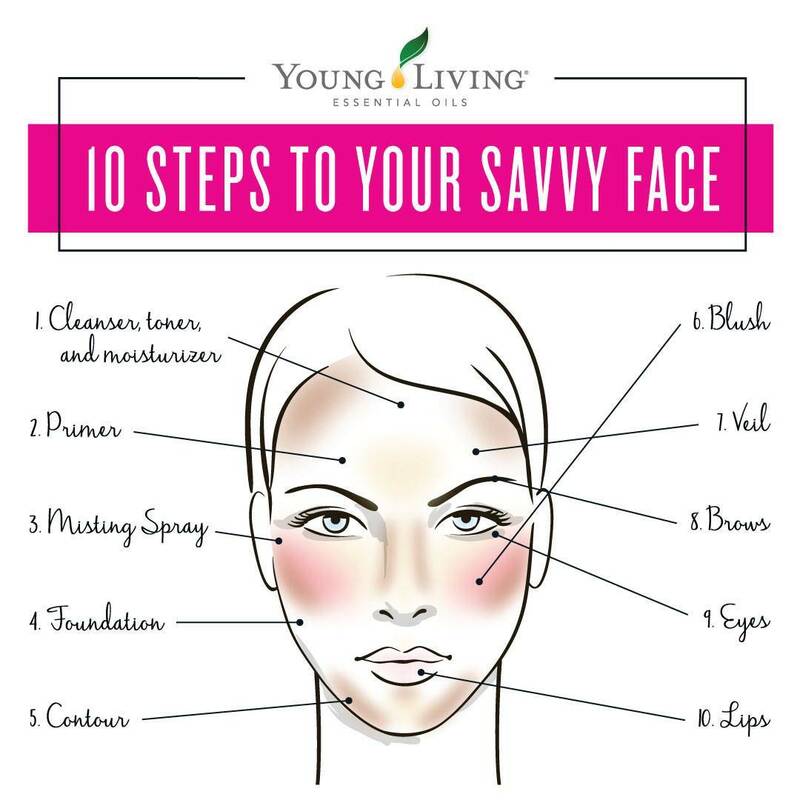 -Add to V-6™ or coconut oil, and apply for nurturing foot massage. -Use daily as a perfume or cologne for an inspiring and attractive scent. How excited are you for these November promos? What questions do you have? Is your Account inactive? LET US HELP YOU REACTIVATE!